On April 26, 2017, the U.S. House of Representatives voted to pass H.R. 1695, the Register of Copyrights Selection and Accountability Act of 2017, a bill to make the Register of Copyrights a presidential appointee rather than an appointee of the Librarian of Congress. The House disappointingly voted in favor of the bill by a 378-48 margin. The bill also included two amendments including one that specifies that nothing in the bill will impact mandatory deposit. 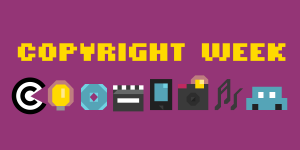 The Library Copyright Alliance is disappointed that the House today passed H.R. 1695, the Register of Copyrights Selection and Accountability Act. 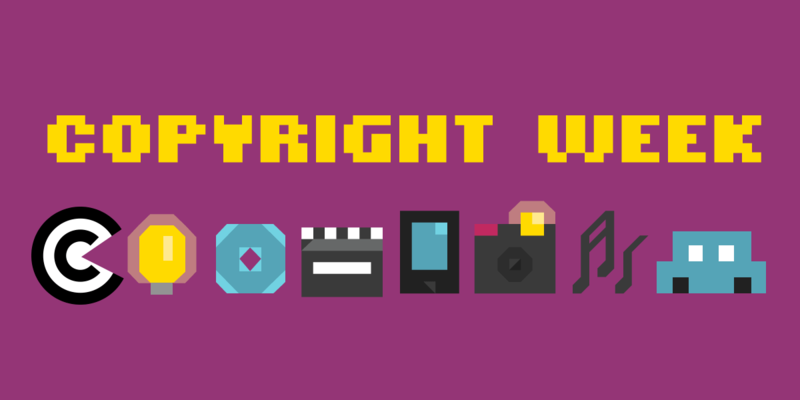 We continue to believe that the bill will delay critically needed modernization of the Copyright Office and make the Register of Copyrights less accountable to Congress and the public, contrary to the stated intent of the bill made plain in its title. We look forward to working with the Senate on this legislation. This entry was posted in Uncategorized and tagged congress, copyright, House of Representatives, Library of Congress, register of copyrights on April 27, 2017 by Krista Cox.